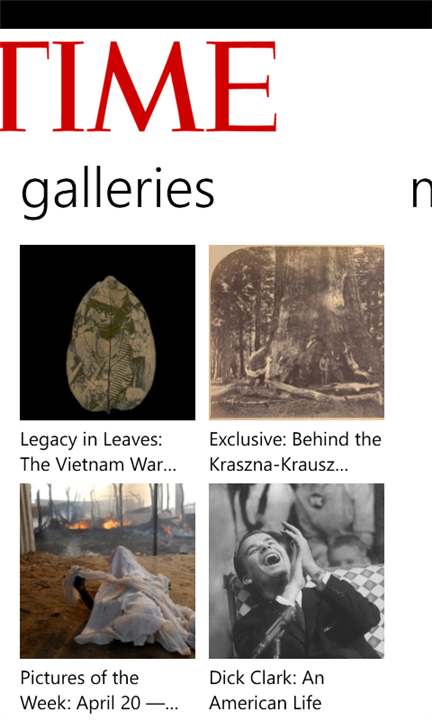 Reading TIME's trusted journalism anytime, anywhere just got easier for Windows Phone users. Time has officially released its app for windows phone 7. Rread opinion and analysis from TIME influential bloggers. Download the app from WP7 marketplace.